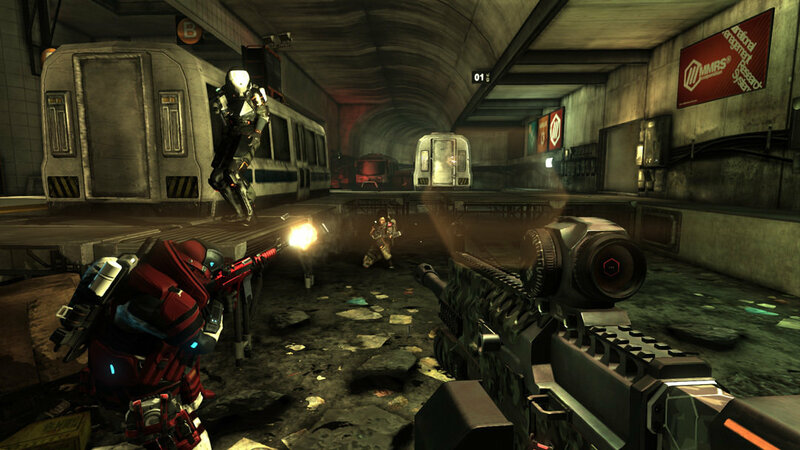 Here’s some sad news for the weekend: Blacklight Retribution, one of the earliest free-to-play first-person shooters that found success without having predatory any pay-to-win schemes, will have its official support ending very soon along with its servers for PC. In an announcement by Hardsuit Labs, the studio has mentioned that the Blacklight Retribution servers are shutting down on March 11, 2019 for PC, though the PS4 version will “continue to operate as is, since there’s no game servers being hosted for the game. As of today, all the PC items in the store has been made free, though Hardsuit has confirmed that they will no longer be patching, updating or doing any technical support for Blacklight Retribution. Account migration will officially be over as of today as well along with the official support site. The reason for all this? According to the studio, they are “engaged” in some “interesting projects” that require the full force of the dev team, and that studio capacity are resources will be focused on that for the foreseeable future. It’s been a wild seven years, but all good things must come to an end as they always say. If you’ve played the game before or still currently playing it, give it a proper sendoff before it’s officially over.